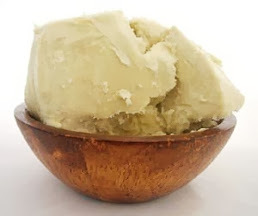 Use Cocoa Butter to help even out the complexion of your skin tone. Ever since I was a young girl, I was told that cocoa butter is one of the best natural products for smoothing and evening the skin tone. But for whatever reason, I passed on the advice and ignored that large jar of Palmer's Cocoa Butter that my mother always kept in the bathroom. Recently, I went on the hunt for a product to even out some blotchy skin imperfections. 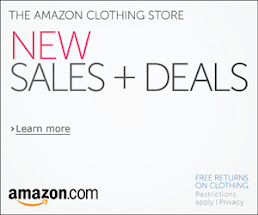 I searched through countless products in stores and on Amazon, but nothing seemed to be quite right for my brown skin. They all advertise lightening dark marks, but I actually wanted to darken some lighter marks. So I decided to research natural solutions, and lo and behold, what came up on my radar? 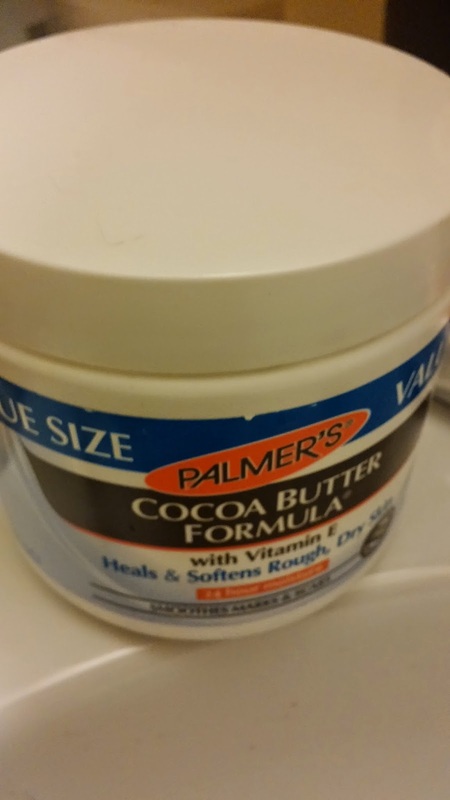 I looked more closely at the reviews and found that Palmer's Cocoa Butter has 3 key ingredients -- cocoa, seed butter and dimethicone. Dimethicone smooths and protects the skin. Seed butter is rich in vitamin E and antioxidant power. And cocoa is also rich in antioxidants, keeps the skin looking healthy and can improve the appearance of unsightly marks. When I opened the jar the scent was familiar and delightful -- a lot like chocolate of course. The texture was firm like shea butter but quickly melted in,the palm of my hand like lotion. I slathered it all over my skin and it instantly made it feel soft and touchable. I already see some improvements in my skin since using Palmer's Cocoa Butter, including the texture and scent, and I do believe that with consistent use I'll achieve a more even tone. I only wish I had committed to using this nightly in the past. The simplest of solutions can usually be found in nature, growing from God's green earth.